How to Grind Burger Meat + Jalapeno-Garlic Hamburgers | Good. Food. Stories. 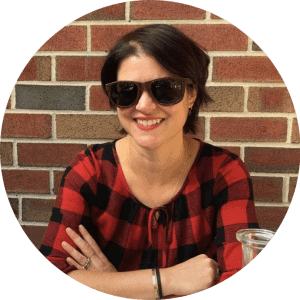 Dear Casey: I want to start grinding my own hamburgers. 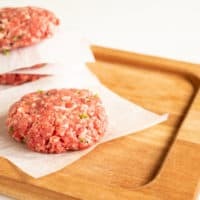 What cuts of meat would you recommend I use, and what’s the best way to grind burgers at home? Hi, I’m chuck, and I’m the meat you’ll be using to make hamburgers today. 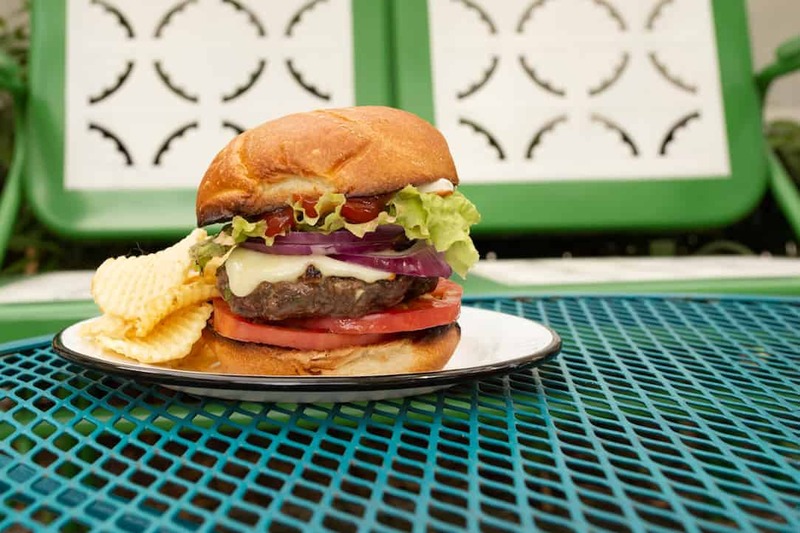 All kidding aside, when it comes to cuts of meat that are best for burgers, you’ll be looking at two key parts of the cow: the front end and the rear. While you could certainly make a high-end hamburger with a pricey porterhouse or delicate filet mignon, it’s gilding the lily in a way that’s not necessary. And if you’re grilling burgers for a crowd, it wastes a good chunk of money that could be spent on other cookout essentials like beer. Hamburger cuts should have a decent percentage of fat, since that’s key for locking in moisture while still maintaining beefy flavor. 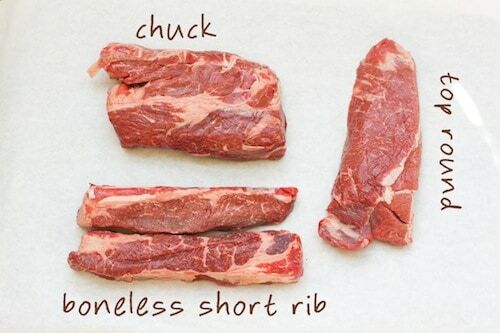 Chuck is not only marbled throughout with tasty fat, but a cow has virtual acreage of it in comparison with a filet. This cut comes from the shoulders of the cow, whereas the filet is an eensy, tiny strip of meat in comparison. If you look at a cow’s anatomical chart, you’ll notice all of these cuts skirt the “ends” of the cow, avoiding the tender and expensive inner loin cuts like ribeye, strip, and filet in favor of the harder-working muscles that make the legs move. Basically, if it’s a piece of meat that tastes best when cooked low and slow, like in a stew, braise, or roast, it will make a great burger. Cubes of chuck are a classically crucial ingredient in Julia Child’s famous boeuf bourguignon—need I say more? Experts recommend a balance of 80 percent meat/20 percent fat for optimal grinding. I don’t know if Google Glass or x-ray vision can tell you the exact percentage of fat in each specific cut just by looking at it, but if I stick to a blend of at least 50 percent chuck and one or two of the supplemental cuts noted above, I know my burgers will be juicy and flavorful. While you can ask your butcher to grind your cuts of meat fresh at the counter, I think it’s more fun to do it at home. I’m a little crazy that way, but since you’re asking the question, I suppose you are too. If you have a KitchenAid stand mixer, I highly recommend buying the inexpensive but oh so valuable grinder attachment. It lets the horsepower of the mixer do the hard work for you and ensures a consistent grind. It’s also hella easy to assemble, dismantle, clean, and store. The food grinder attachment comes with two metal dies: one for a coarse grind, and one for a fine grind. For hamburgers, I stick with the coarse grinding die, but for meatloaf, sausage, and other meat applications (like grinding pancetta or bacon), you’ll be happy you have both. You’re probably nervous about grinding meat at home for the first time. Don’t be; the grinder attachment takes all the guesswork out of the process, and the best advice I can give you is to just chill. 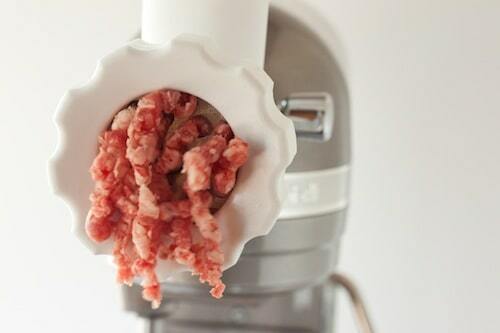 Literally: freeze your cubed meat and all the metal pieces of the grinder for 20 minutes before you start to grind. See, the grinder heats up as it works, and the fat and muscle of the meat can get mushy and stringy if the residual heat of the grinder makes them warm too. You don’t want meat paste, so cold metal + cold meat means nothing gums up the works. The 20 minutes of freezing won’t be wasted, either, since you can use that time to prep the seasoning for your patties. 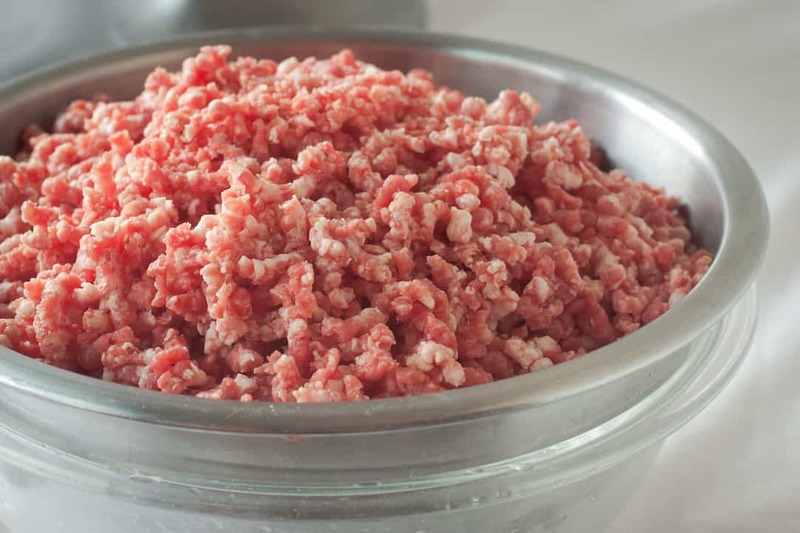 Watch the video above and read the recipe below to see a step by step tutorial on how to grind burger meat and make your own flavorful hamburgers with just a touch of heat. Now that you know how to grind burger meat, use your fresh ground beef in a recipe for jalapeño-garlic hamburgers. Line a large rimmed baking sheet with waxed paper. Cut the meat into rough 1-inch cubes, trimming any errant bits of sinew or goop from the meat, but leaving the fat intact. You’ll want that in your burgers. Place the cubed meat in a single layer on the prepared baking sheet and freeze for about 20 minutes—just enough to firm up the meat, but not enough to freeze it entirely. Freeze the metal auger and dies for your grinder alongside the meat, so everything will be nice and cold for grinding. While the meat freezes, mince the garlic, shallot, and jalapeño. If you’ve got spice fans coming over for burgers, feel free to leave the ribs and seeds in your peppers; otherwise, core and remove them before mincing. 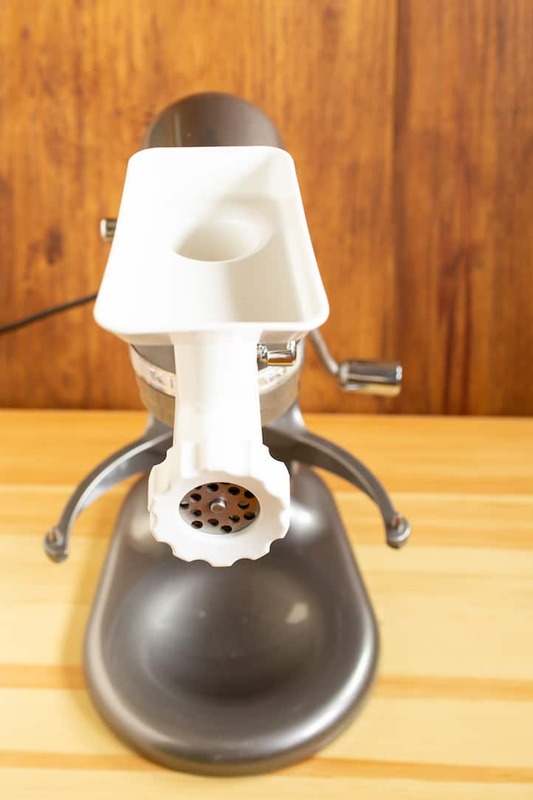 Remove the grinder pieces from the freezer and assemble the attachment, using the coarse die for your initial grind, on the mixer. Place a stainless steel bowl under the grinder to catch the meat as it comes out—when I’m grinding more than 2 pounds of meat at a time, I’ll set my bowl inside a larger bowl filled with ice water to keep everything cold, but I don’t bother for smaller quantities. Remove the meat from the freezer and begin to grind on low/stir speed. Don’t try to grind on a higher speed; you’ll just make everything hotter faster. Also take note if you’re scaling this recipe for larger quantities of meat that your mixer’s motor will heat up over time. If, after a pound or two of grinding, you feel your mixer is overheating, disassemble the grinder, place the metal parts back in the freezer, and let your mixer cool down for a bit before grinding again. If you decide you want the meat to have a finer texture after the initial grind, re-freeze the meat in a single layer on a waxed paper-lined baking sheet for 5-10 minutes, along with the (cleaned) metal grinder attachment pieces. Reassemble and re-grind with the fine die. Gently mix the ground beef with the minced garlic, shallot, and jalapeño, along with the salt and pepper. Form into quarter-pound burger patties. Separate each burger with waxed paper and refrigerate immediately, or freeze for up to 1 month. 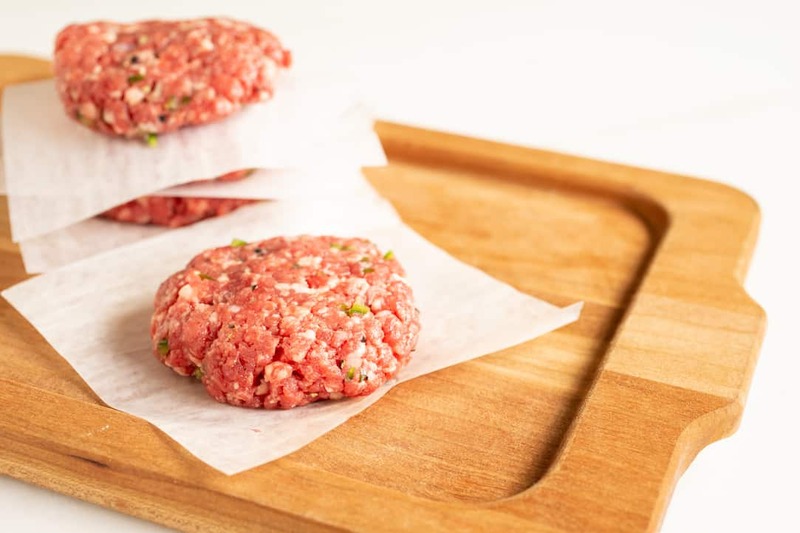 For a quick freeze, place the burgers in a single layer on a waxed paper-lined baking sheet and freeze for an hour, then stack the frozen burgers between layers of waxed paper or wrap each individually in plastic wrap. Wrap the entire stack or each wrapped burger tightly in foil for additional insulation. Serve the burgers within 24 hours if refrigerated, bringing them to room temperature 20 minutes before placing them on the grill. Or thaw the burgers in the refrigerator 24 hours before serving.